Smartphone cameras evolved to the extent many people don’t own standalone cameras, but for adventure travel you’ll be glad for a hardy bit of kit like the Tough TG-5. 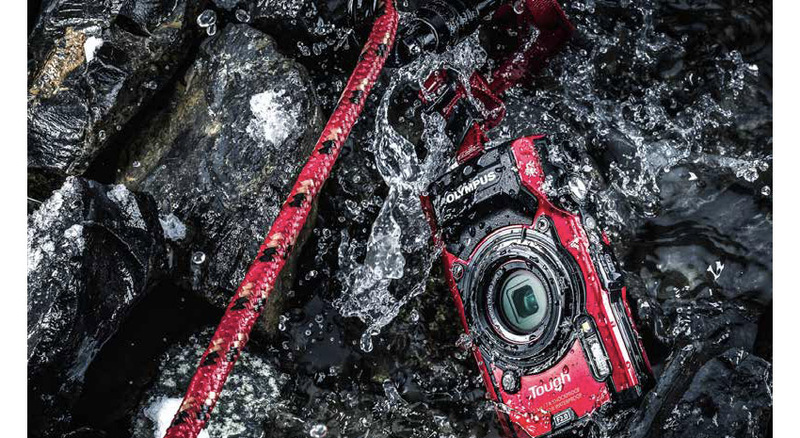 Waterproof to 15 meters (50 feet), shockproof and freezeproof, it can handle everything from scuba diving to mountain summits, all while shooting raw stills and Ultra HD 4K video. A fast F2.0 lens is great for quality shots in difficult conditions, and the built-in WiFi allows easy uploading to social media. $450. Combining great sound and soft light, the LSPX-S1 is a smart device that adds to the atmosphere whether you are relaxing at home or on a camping trip. Its Advanced Vertical Drive Technology uses the glass of the dimmable lamp to play sound in every direction, and a 1.97- inch woofer provides great bass, too. This classy audio solution features cutting-edge design, and smartphone app control makes for easy functionality, too. $799. In the modern home, we rely on the internet for everything from controlling our lights to streaming movies, placing greater strain on our connections than ever before. A system like the Eero makes sure every room in the house gets fast internet speeds using boosters known as Beacons, so you can easily watch multiple HD video streams at once. 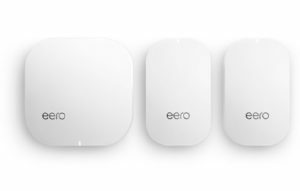 Replace your old router with an Eero and add a couple of Beacons for blanket coverage in properties up to 3,000 square feet. It’s an elegant solution to an annoying problem, and you can keep an eye on your network using the accompanying app. $399. Anyone who flies regularly knows how important good luggage is. Famed Swiss brand Victorinox developed a tough carry-on that boasts eight super-recessed wheels for a smooth ride and maximum internal capacity, as well as an interior pocket with a portable power pack for on-the-go USB charging. 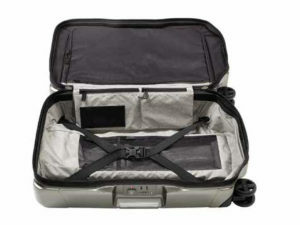 It also features integrated multitool, X-shaped compression straps and internal mesh pockets for organization. Available in titanium or black, this stylish 34-liter bag looks great and will last forever. $460.